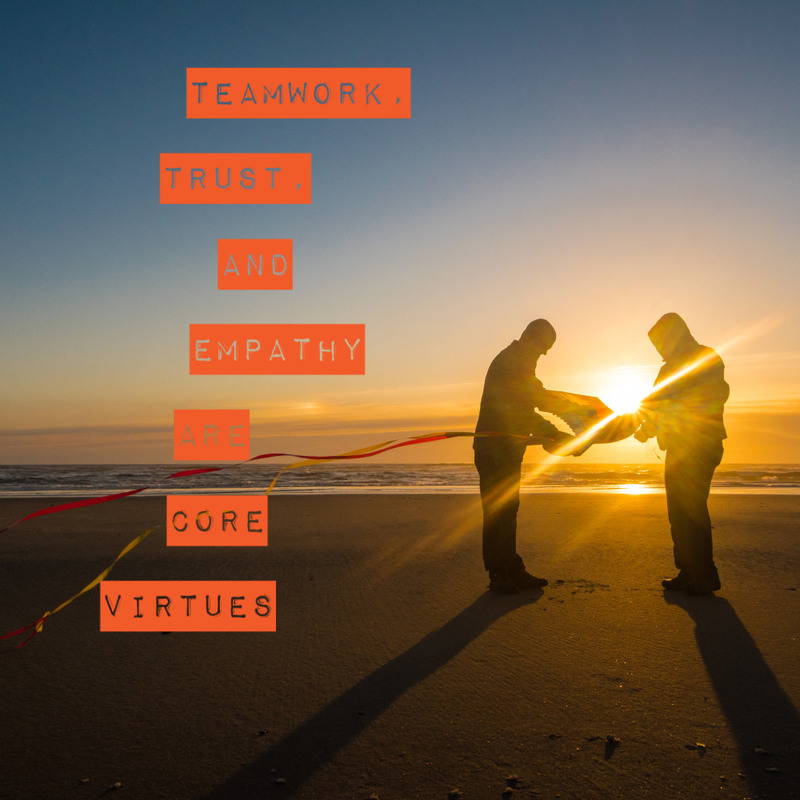 You want to deliver great experiences to your employees, customers, and community. 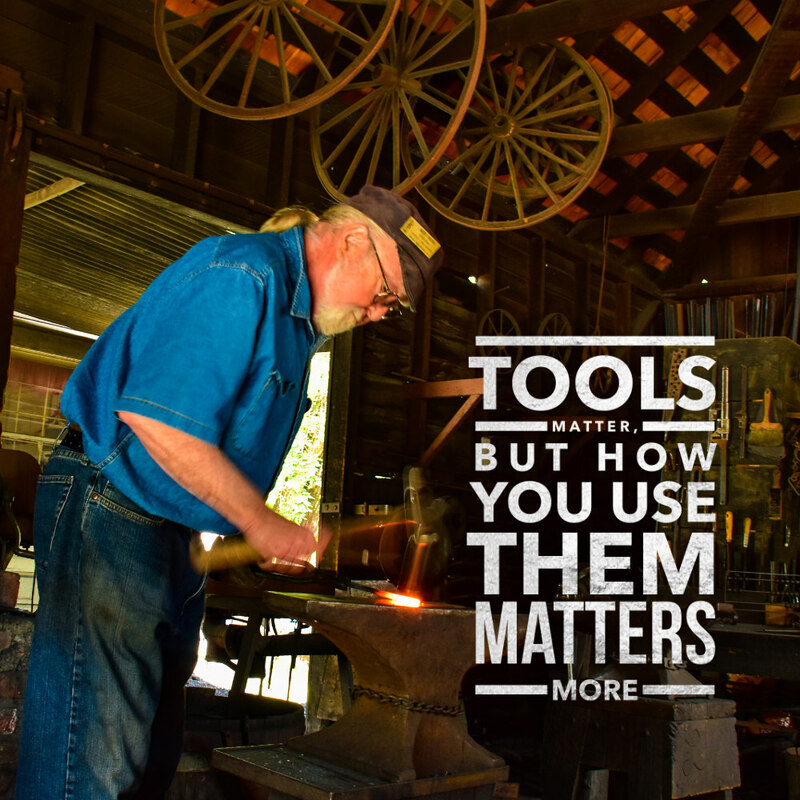 Your training and marketing messages must include stunning video, graphics, and photography. 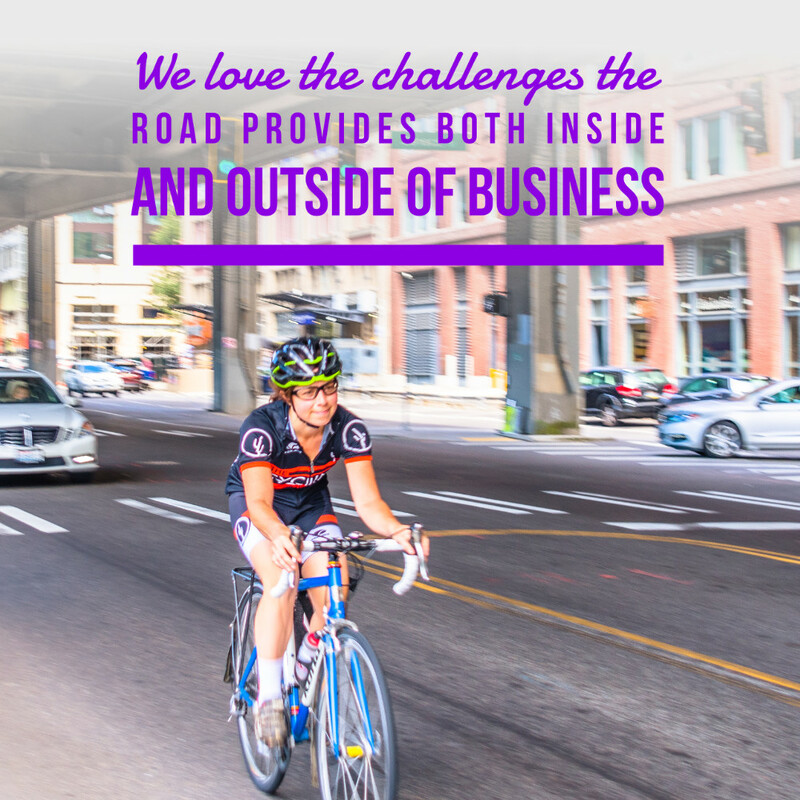 We help you create and deliver those great experiences. 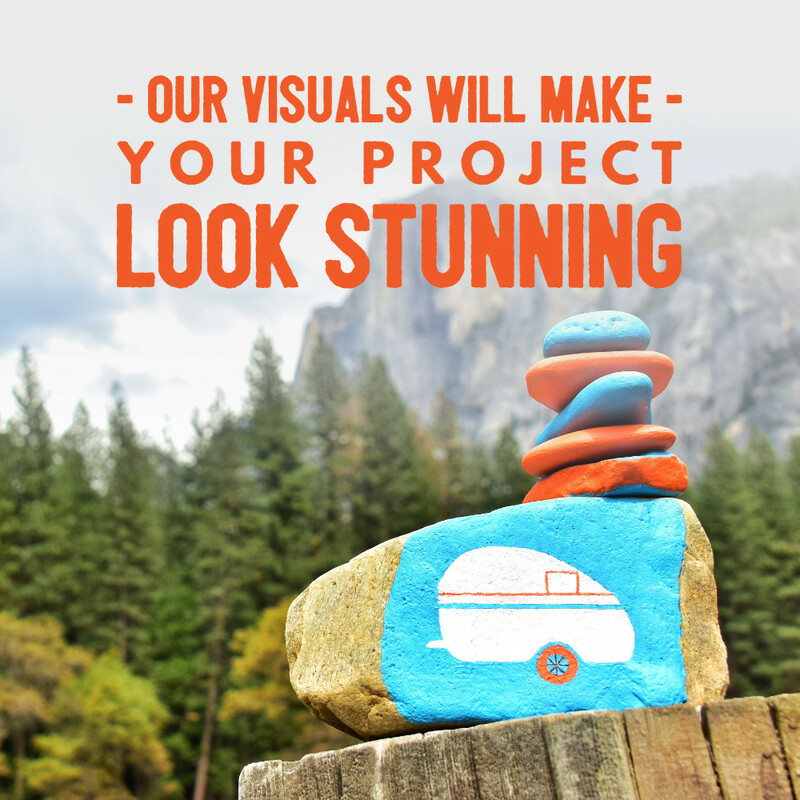 To capture and design the most alluring visuals you've ever delivered to your audiences! Through video, photo, eLearning, infographics, white papers, and graphics for social media, we help you deliver training and marketing communications to your audiences. We help you identify, write, and consolidate content. For some, this is the hardest part of the process, making it feel overwhelming to get started. 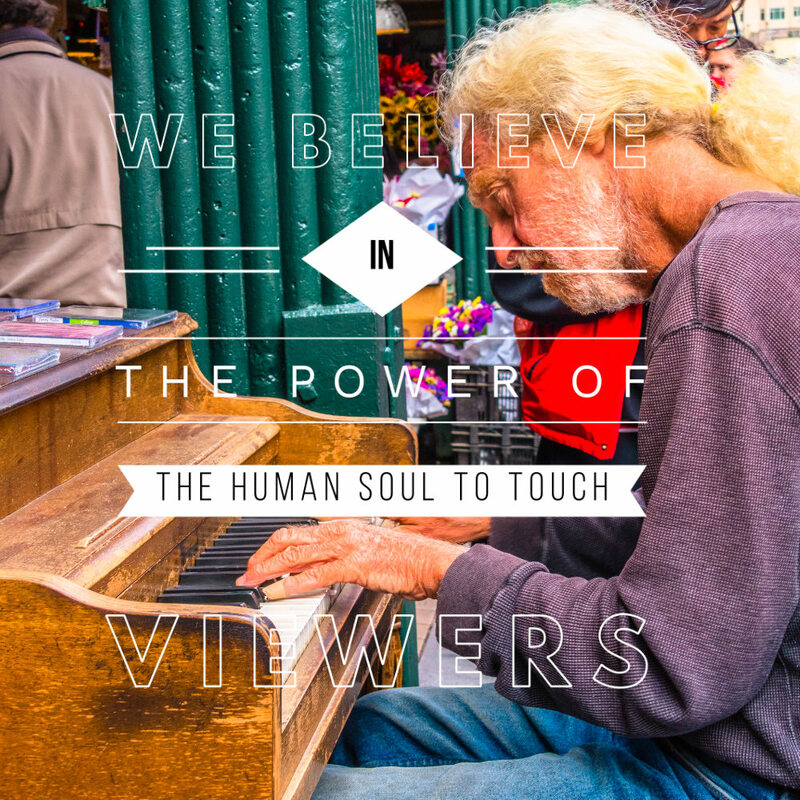 We brainstorm creative experiences with you. We help you research and form content. We come up with creative, supporting visuals. We will be with you through project completion. You'll love sharing the resulting product! 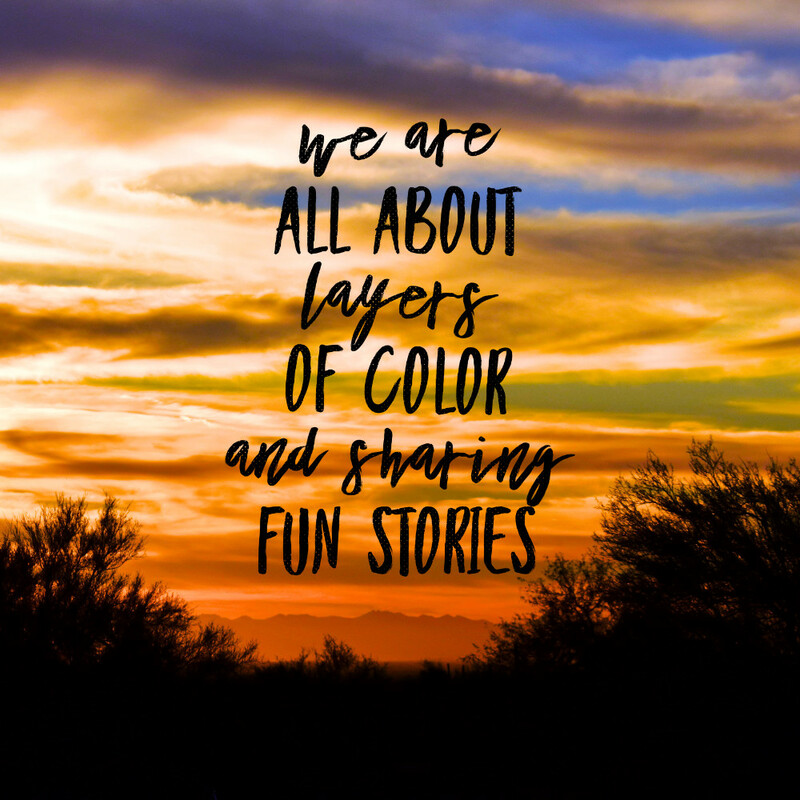 Plus, we're fun to work with and always have interesting stories from the road to share. Boondocked Media was born in a small town in Texas with big dreams of being able to work from the road, visiting clients along the way. Though our initial focus was developing eLearning courses, it wasn't long before our other passions in photography and video were sparked once again. Boondocked Media has grown to offer a variety of services in content development and visual communications spanning multiple industries across the US. 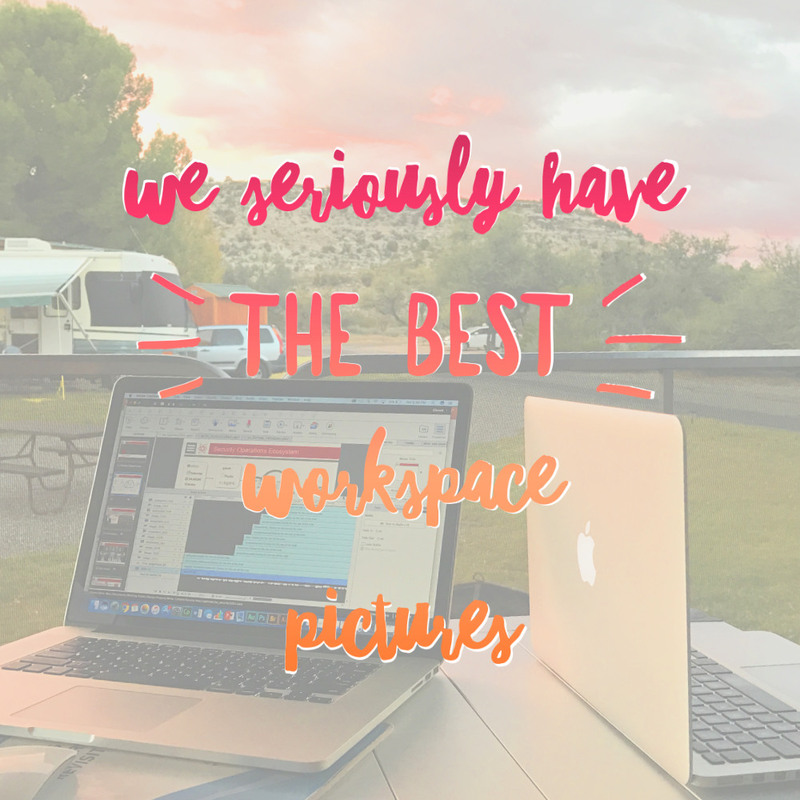 Our mobile office meets your corporate boardroom! Camping without water, sewer or electricity hookups. 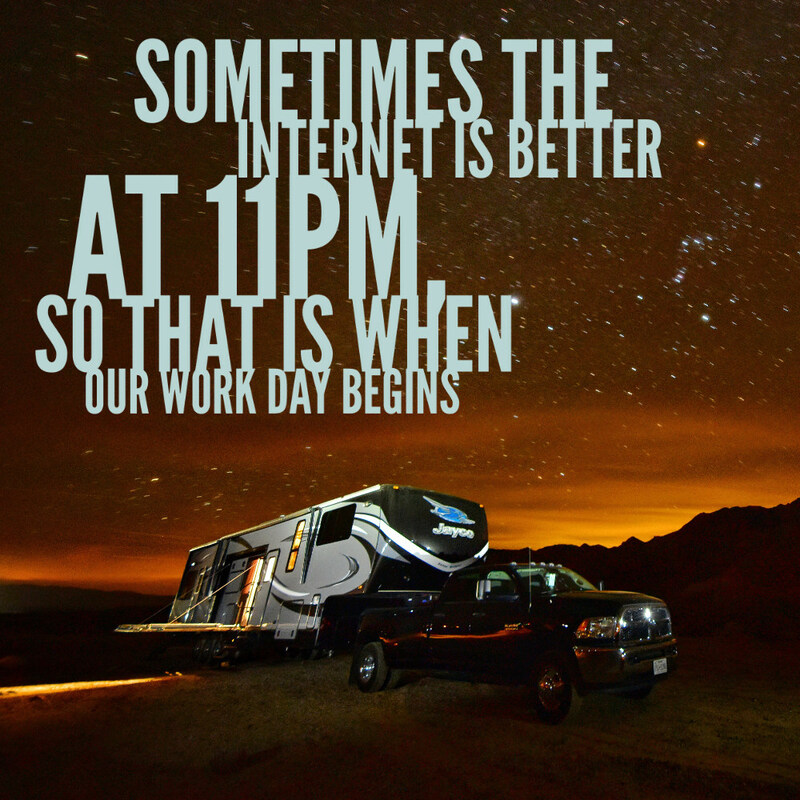 Though we do some boondocking, we honestly prefer the conveniences of electricity and unlimited Wi-Fi. The main means of mass communication. 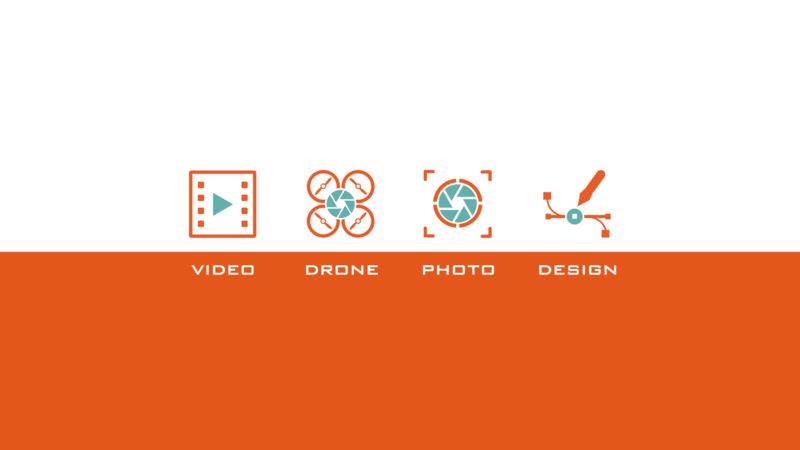 In this case, video (ground and aerial), photography, and graphic design products like infographics and white papers. Work stories, tutorials, and lessons learned from the road. Join us on our journey as we capture, design, and tell work stories from the road. Sign-up for our weekly email!